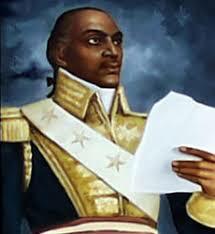 A slave that emerged as the leader of the Haitian Revolution. Was prepared to deal with problems of postwar dislocation and sought to protect the interests of the land and wealthy classes. Austrian prince who was the chief architect of the Vienna settlement. A full-fledged slave rebellion shook Haiti. It arose as a result of a secret conspiracy among the slaves. The French colony of Haiti achieved independence. 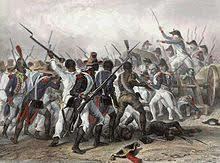 Key importance (1) sparked by policies of the French Revolution overflowing into its New World Empire and (2) Haitian Revolution demonstrated that slaves of African origins could lead a revolt. !French abolished slavery in Haiti. 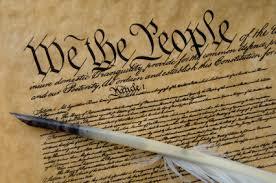 1815 he promised some form of constitutional government. 1817 he reneged on his pledge. 1819 he replaced reform-minded ministers with hardened conservatives. 1823 he established eight provincial estates dominated by the Junkers. Sent Irish members to the House of Commons but only Protestant Irishmen. By 1800, L'Ouverture's army had achieved dominance throughout the island of Hispanola. he imposed an authoritarian constitution and mad himself Governor-General for life, he preserved formal ties with France. Took the lead in suppressing liberalism and nationalism. Died unexpectedly with no direct heir and Junior officers plotted to rally troops for cause of reform. Napoleon sent an army to Haiti and eventually captured L'Overture, who was sent to France where he died in prison in 1803. The Haitian slave-led rebellion became the first successful assault on colonial government in Latin America. 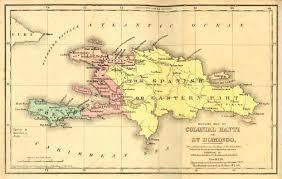 France formally recognized Haitian independence in 1804. Serbian leader that led a guerrilla war against the Ottomans that ultimately helped build national self-identity and attracted the interest of the great powers. France driven from Haiti, Portugal lost control of Brazil, and Spain was force to withdraw from all of its American empire except Cuba and Puerto Rico. Napoleon invaded Portugal and made his own brother king of Spain in 1808. The Portuguese royal family fled to Brazil and established its government there. 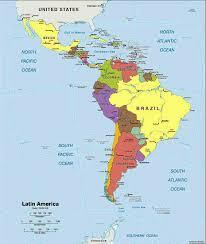 Creole juntas, or political committees, claimed the right to govern different regions of Latin America. the junta in Buenos Aires not only thrust off Spanish authority, but also sent forces into Paraguay and Uruguay to liberate them from Spain. Civil war broke out throughout Venezula as both royalists, slaves, and llanerors (cowboys) challenged the republican government. Promised to govern according to a written constitution. He ignored his pledge. Parliament passed a Corn Law that maintain high prices for domestically produced grain. New leader that succeeded in negotiating greater administrative autonomy for some Serbian territory. Responsible constitutional government existed nowhere in Europe in 1815. He left Dom Pedro as regent in Brazil and encouraged him to be sympathetic to the political aspirations of the Brazilians. 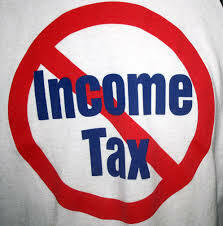 Parliament replaced income tax that only the wealthy paid with excise or sales taxes. Marked abandonment by British ruling class of its traditional role of paternalistic protector of the poor. One club organized a celebration for the fourth anniversary of the Battle of Leipzig and the tercentenary of Luther's Ninety-five Theses. The event made rulers uneasy because the student clubs included a few republicans. 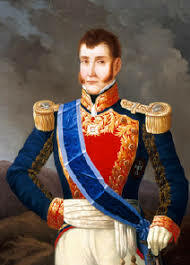 the leading general of the Rio de la Plata forces, led an army in a daring march over the Andes Mountains and occupied Santiago in Chile, where the Chilean independence leader Bernardo O'Higgins was established as supreme dictator. 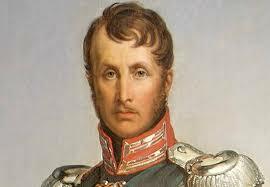 and in 1820 he carried army by sea to Peru and drove royalist forces from Lima and became Protector of Peru. Temporarily suspended habeas corpus and extended existing laws against seditious gatherings. First Congress of the Congress System took place at Aix-la-Chapelle in Germany. Resulted in the four major powers removed their troops from France. 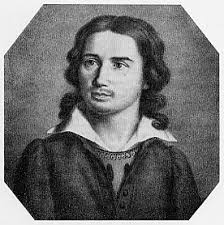 Karl Sand, Burschenschaft member, assassinated conservative dramatist August von Kotzbue who ridiculed the Burschenschaft. 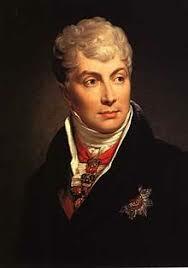 Metternich persuaded major German states to issue the Carlsbad Decrees. It dissolved the Burschenschaften and provided for university inspectors and press censors. A well-organized mass meeting demanding Parliamentary reform that culminated on August 16, 1819 at Saint Peter's Fields outside Manchester. A local magistrate ordered the local militia to move into the crowd, causing panic and death. 11 died and many were injured; the arrest of many radical leaders ensued. (1) forbade large unauthorized, public meetings, (2) raised the fines for seditious libel, (3) speeded up the trials of political agitators, (4) increased newspaper taxes, (5) prohibited the training of armed groups, and (6) allowed local officials to search homes. It attempted to prevent radical leaders from agitating and the give authorities new powers. German Confederation issued the Final Act, limited the subjects that the constitutional chambers of Bavaria, Wurttemberg, and Baden could discuss. 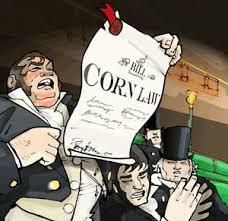 Also asserted the right of the monarchs to resist demands of constitutionalists. 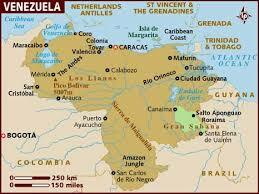 Army officers who were sent to suppress revolution in Latin America rebelled. 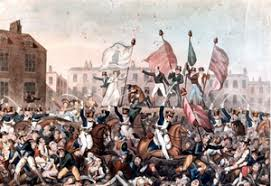 In July revolution in Naples, where the king of Two Sicilies accepted a constitution. Established Austrian intervention in Italian affairs. 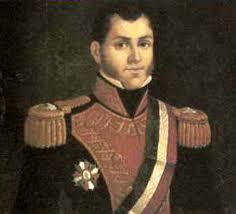 Augustin de Iturbide declared Mexico independent of Spain and declared himself emperor. 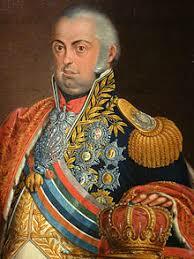 Dom Pedro embraced the cause of Brazilian independence against the recolonizing effort of Portugal he became emperor of an independent Brazil. Final post war congress took place at Verona and its primary purpose was to resolve the situation in Spain. Prohibited further colonization of and by European powers in the Americas. succeeded his brother Louis XVIII. His desire to restore France to a Pre-1789 world led to the Revolution of 1830 and the ascent of Louis Philippe. The liberating army crushed the main Spanish royalist forces. The battle marked the end of Spain's effort to retain its South American empire. Russian Tsar that succeeded Alexander; he strengthened the secret police and the bureaucracy. He was also wiling to use Russian troops to crush revolutions, as he greatly feared them. Demanded Turkish recognition of Greek independence and sent a joint fleet to support the Greek revolt. Russian troops sent to Ottoman holdings in Romania ultimately gaining control of that territory and also stipulated the Turks would allow Britain, France, and Russia to decide the future of Greece. 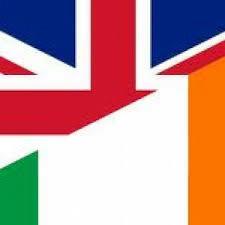 England brought Ireland under direct rule abolishing the separate Irish Parliament and allowing the Irish to elect members to British Parliament. Irish nationalist wanted independence. Insurrection of soldiers and students broke out in Warsaw. They deposed Nicholas as king of Poland. The Ottoman sultan formally granted independence to Serbia. Disturbances broke out in Brussel. National congress wrote a liberal Belgium constitution issued in 1831. Lord Palmerston, British foreign minister, persuaded representatives of powers as an independent state. Staging a royal coup d'etat, restricted freedom of the press, dissolved The Chamber of Deputies, limited the franchise to the wealthiest people in the country, and called for new elections. Legislation passed in Great Britain that extended the vote to most members of the middle class; failed to produce democracy in Britain. Issued by Nicholas declaring Poland to be an integral part of the Russian Empire. Milos pressured Ottoman authorities to extend borders of Serbia. Serbia came under the collective protection of the great powers. The French government placed secondary education under the control of Roman Catholic bishops.